Located in the southeast area of the UNCW campus, the development’s first phase is scheduled to service students for the Fall 2020 semester and will deliver 1,038 beds in a pod-style configuration for first-year students. The project at full build-out will deliver 1,814 student beds. 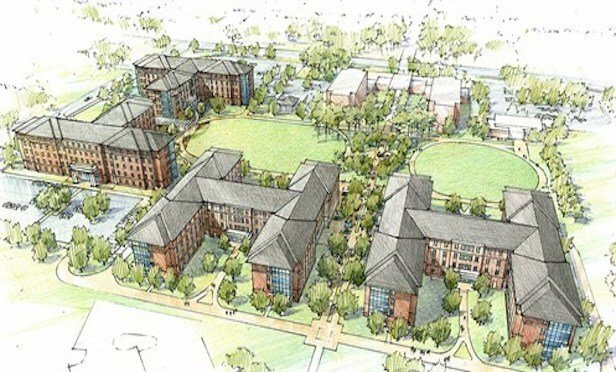 WILMINGTON, NC—Balfour Beatty Campus Solutions, which is headquartered in Philadelphia, has closed on a public private partnership to develop a multi-phased on-campus student housing project at the University of North Carolina Wilmington here.